pedro111 and 2 Guests are viewing this topic. Very interesting.. We're practising pressing patterns in a 4-4-2. I said earlier that our transfers seem to indicate we'll try 4-4-2 as our base formation this year. If the video quality was higher, you could almost draw conclusions on where Rafa sees certain players' position and that.. Some hilarious low IQ b****** has made some changes to the club's Wikipedia page. EDIT: Been changed back now, but this is what this person came up with. Probably relates to what he said in an interview a couple of weeks ago where he mentioned working out a way of playing against teams who are going to sit back and defend deep against us. Very harsh on Sean Dyche. Glad they haven't been moved to Sunday/Monday. Sky like choosing our away games like. Hoping for a scalp no doubt though Derby and Villa are tough away games in itself. Large supporter base that won't be able to make it to the match and will still want to somewhere. Only 1 Leeds game selected now they are a tiny fish again, hope that shuts up their total whinging. Mitrovic, Colback and Lascelles too scared to climb the poll. 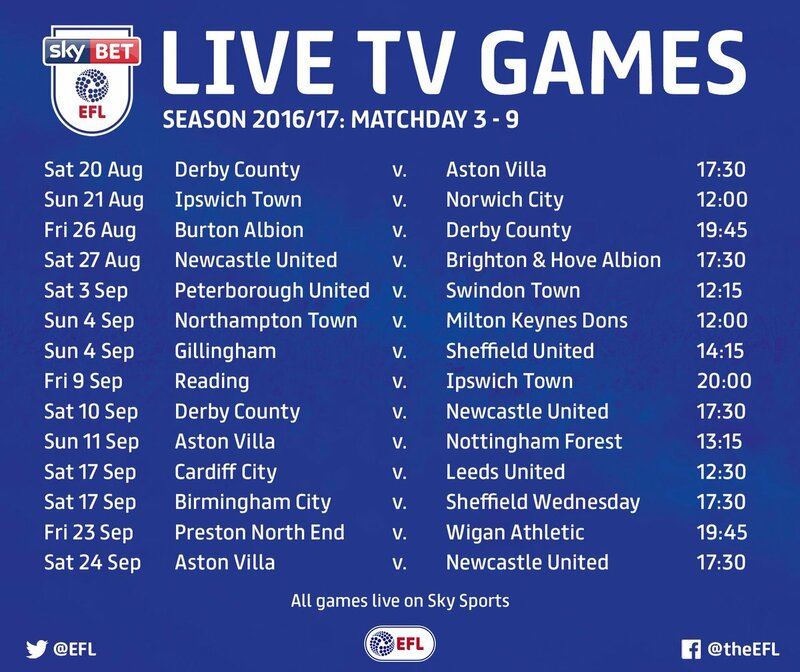 Any chance of the fixtures being stickied? Then updated as they change?? Tickets for our first home game (Huddersfield) are selling out. Level 7 isn't available, and everywhere else in the ground tickets are hard to come across, I don't think you can buy two seats together. Really nice light hearted video but I still felt a white hot rage when Colback came on the screen, ginger c***.